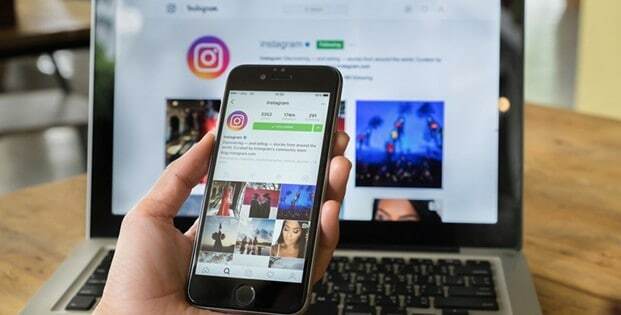 The time you spend in creating a right Instagram marketing strategy is important, but it will be a waste if your strategy fails to yield results. You need to take steps and ensure that everything is working fine, and you should know how to evaluate everything if things are not going as planned. Talking with your community let you understand their demands and likelihood which will assist you in making your future marketing strategies. To know your community better you must opt for different ways of communication. You can talk one to one with the people in your industry or with other members of the community. This will let you know their feedback more precisely as you will be able to observe their facial expression along with their verbal review. Besides one to one communication, you can opt for virtual discussion on the forum to get reviews from a maximum number of people. Ask your followers and viewers about their feedback about your profile. Invite them to give suggestions for betterment. Create a poll to know their preferences. Let them personalize your profile and ask them for their input. Ask them what they want to see in your posts. This will help you in deciding topics and content of your upcoming posts. Creating polls and asking for reviews not only help you in evaluating the worth of your profile it also increases engagement on your profile. Everyone wants their reviews to be valued and their suggestions to be implemented and by doing so you can win their hearts. Don’t forget to reply back each comment on your polls and ask further questions to get a deeper perspective. Be friendly and humorous while talking with your community. You don’t need to be different from them to be followed and praised. Be the person you are and don’t op for being formal. 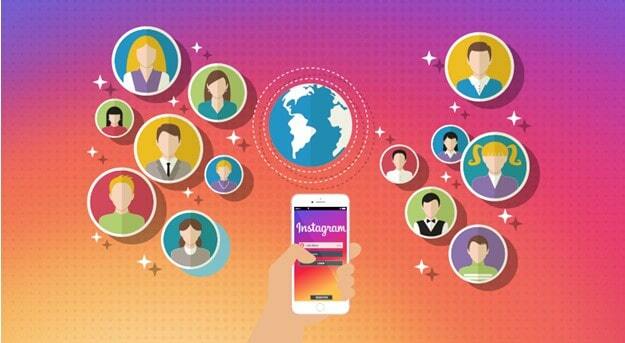 The first and the foremost goal of any Instagram account is to make their posts reachable to the targeted audience. You definitely want your posts to be seen by a maximum number of people but irrelevant visitors don’t do any good to your profile. If you want your posts to be viewed by the relevant Instagram users which will help you in growing your business and increasing your followers, you must work on your strategies for choosing hashtag. Hashtags are one powerful Instagram tool that helps the Instagram users to search for their desired content on Instagram. You must select your hashtags wisely for hashtags that don’t go along with the content of your posts will give a bad reputation to your profile. Avoid adding hashtags just for the sake of getting followers. These hashtags make the viewers doubtful about your credibility and might consider you a spammer. Always use well-researched hashtags and opt for unique yet specific hashtags. General Hashtags are not much effective in getting your posts seen as there is a larger number of posts under these hashtags which makes it impossible for your post to be discovered. Long-tail and more detailed hashtags increase the chances of your content to get noticed by the users. Avoid repeating the same hashtags for all of your posts. Use different combinations of hashtags to get more exposure. Collaborating with influencers are very beneficial for growing your business and boosting the sale of your products. Selecting a right influencer is essential as only people from your own industry can help you in giving your brand the exposure to the targeted audience. An ideal influencer must have a good number of followers but every Instagram user with a huge number of followers is not an influencer. Check the credibility of the person in the industry before opting for collaboration. You don’t need to spend a fortune to collaborate with influencers. If you have a small budget you can opt for relatively smaller Instagram accounts with approx. 10k followers. Often these micro-influencers are more credible as the chances of them actually using your products are higher as compared to celebrities and business tycoons.